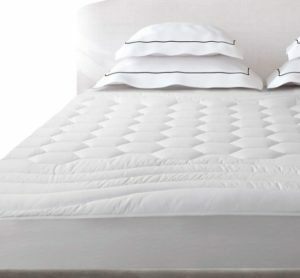 Bedsure Mattress Pad Queen Size Hypoallergenic, $16.24 After Code Shipped!! 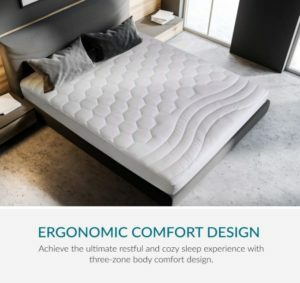 Bedsure Mattress Pad Queen Size Hypoallergenic is now available at Amazon.com for just $16.24 (REG $32.99) with coupon code 9MPK3BNK (As of 23 March 2019, 12:45 PST –Details) with an amazing 50% Discount and Free shipping to your doorsteps most probably. 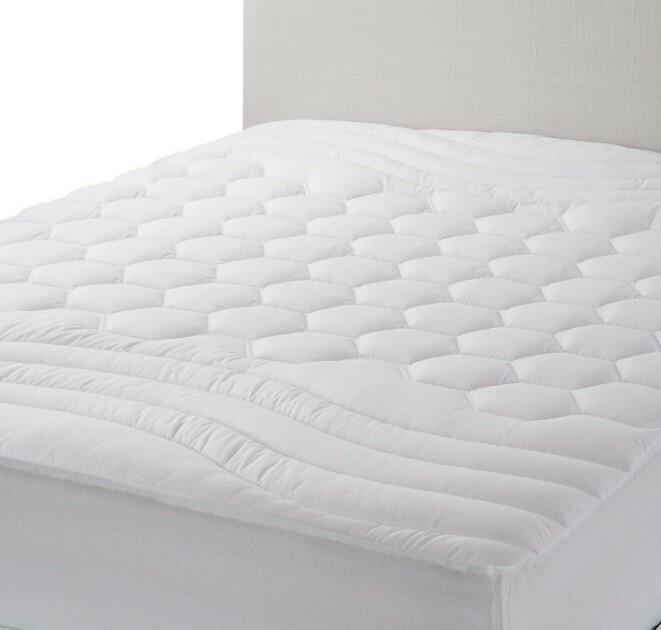 Provides enhanced protection from wear and tear to extend the longevity of your mattress. 1-month return and replacement service & life-time free customer service.